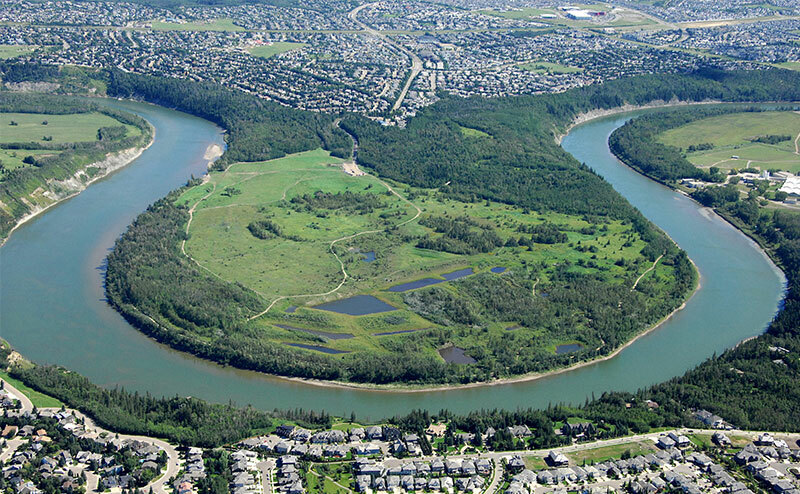 Edmonton’s population is expected to grow to over 1.8 million people within the next 50 years. We have to plan to ensure a high quality of life for our residents and a strong central city for the region. Environmental, social and economic issues cross municipal boundaries. A collaborative approach is needed to control urban sprawl, protect farmland, plan efficient transportation and protect natural areas. By working on issues together, the outcome is more effective. 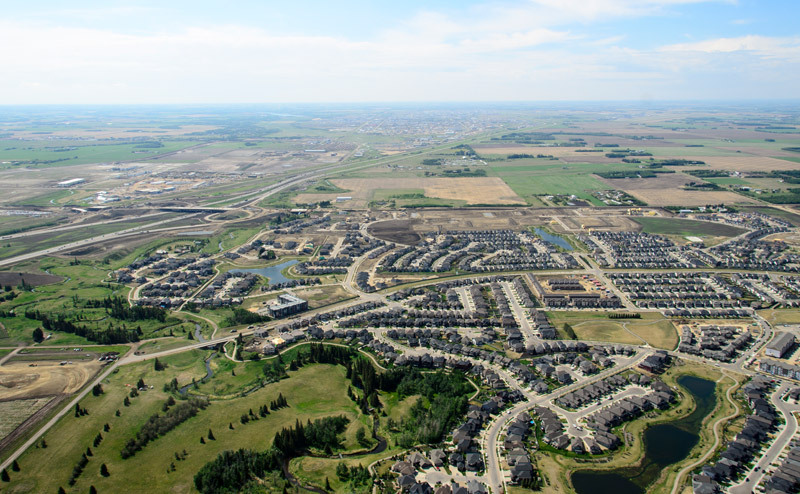 Whether you live in a village, town, or small city within the Edmonton Metro Region, a strong urban hub at the centre benefits everyone. 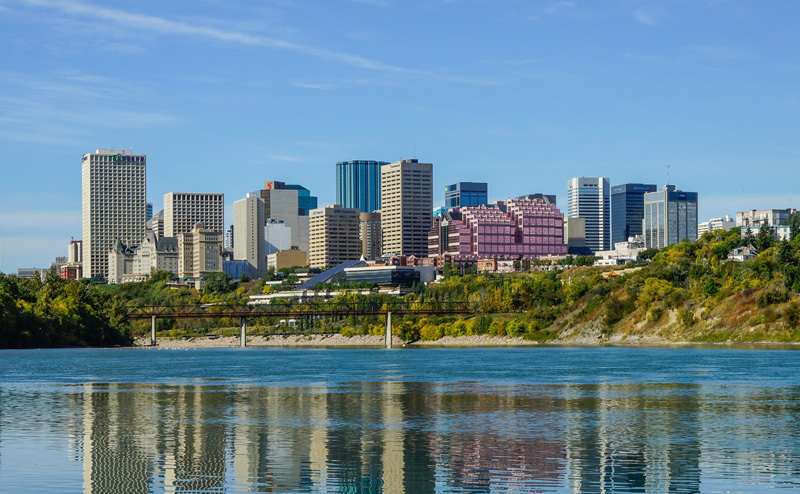 Planning and acting as one metropolitan region in regionally significant area ensures a globally competitive Edmonton Metropolitan Region.